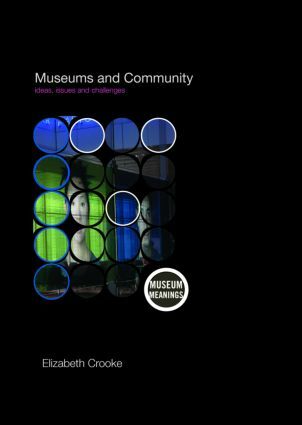 Combining research that stretches across all of the social sciences and international case studies, Elizabeth Crooke here explores the dynamics of the relationship between the community and the museum. Focusing strongly on areas such as Northern Ireland, South Africa, Australia and North America to highlight the complex issues faced by museums and local groups, Crooke examines one of the museum's primary responsibilities – working with different communities and using collections to encourage people to learn about their own histories, and to understand other people's. Arguing for a much closer examination of this concept of community, and of the significance of museums to different communities, Museums and Community is a dynamic look at a relationship that has, in modern times, never been more important.